Click here to book and enter code 15PALM at checkout! 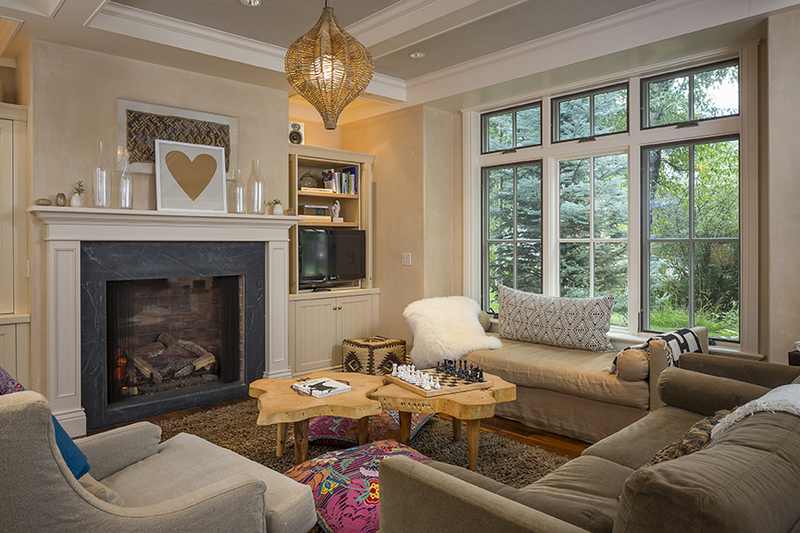 Telluride Lodging offers 15% off accommodations! Our generous sponsors at Telluride Alpine Lodging offer Palm Theater ticket holders 15% off lodging with rates starting at $118 a night. Use the code 15PALM when booking online! 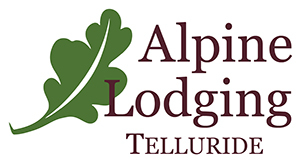 CLICK HERE TO STAY WITH THE GOOD FOLKS AT TELLURIDE ALPINE LODGING WHEN YOU COME TO TELLURIDE…USE CODE 15PALM! The Hotel Telluride is a boutique chalet with a European feel, situated in authentic Downtown Telluride, surrounded by the San Juan Mountains. Check out our rooms and suites, each with a breath-taking mountain view. Browse our all-inclusive vacation packages and ensure you’ll have a worry-free vacation. 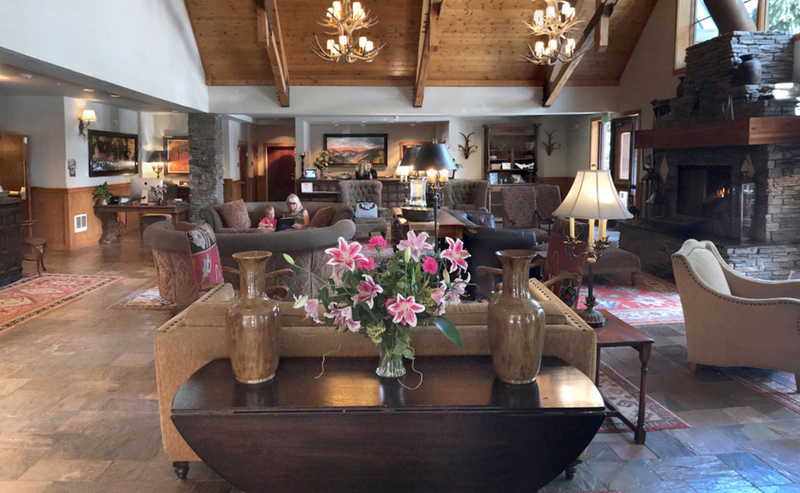 The Hotel Telluride, located close to Telluride’s signature shops, art galleries, restaurants and The Telluride Ski Resort, puts you in the center of this former silver mining camp in the heart of the Colorado.